It never hurts to find ways to earn more money for the future. Check out these 8 investing tips for beginners and start bringing in more each year. The average American is saving less money than ever before. As a percentage of their income, it’s down to 2.4%. With such little capital to work with, many people choose to avoid investment altogether and either ignore their impending retirement or work well into it to make up for the difference. But working more is not the only way, or the best way, to make money. If you reinvest your small savings you could outpace your peers and put yourself on a path toward a relaxing and successful retirement, or buy that boat you’ve always wanted. 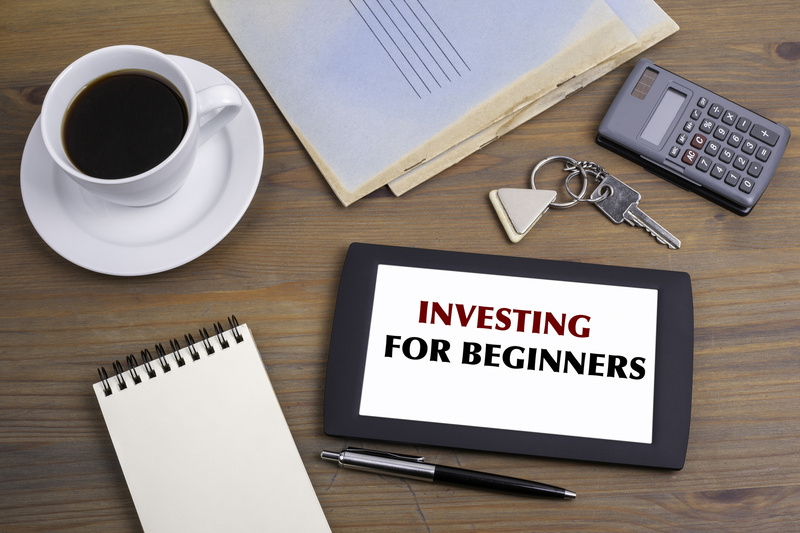 Check out these great investing tips for beginners and get started today. Choosing stock options can be tricky for someone who is new to investing. You want to make a lot of money, but you don’t want to jump off a cliff with your risk. To mitigate the chance of losing a ton of money on your first investment, choose a company with stocks that you believe will appreciate over a matter of years, not days. The market fluctuates and although the instant gratification that appears in Wolf of Wall Street is the reality for some hotshot day traders, you need a lot of experience before you’re ready to start running with the big dogs. Putting all of your money in one place is never a good idea. It’s hard to know what may come years down the line. 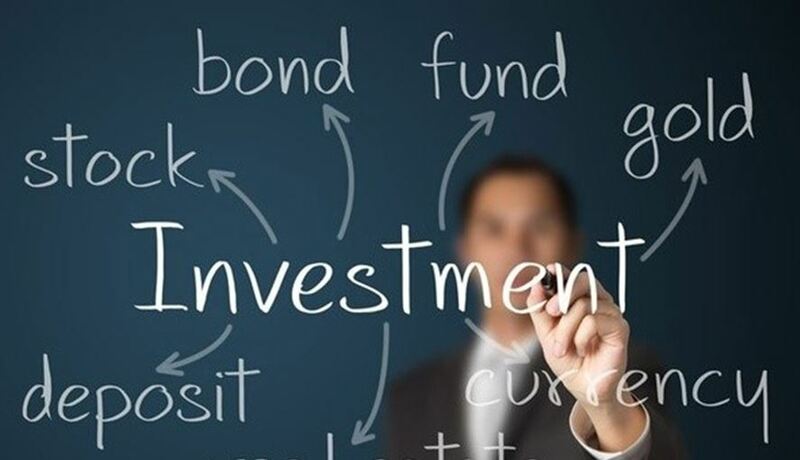 By diversifying your investment portfolio and putting your dollars into various options like real estate, stocks, bonds, and mutual funds, you will help to protect yourself from one single investment performing poorly. Those who grow up very poor are at the disadvantage of not seeing their parents be able to invest in a variety of different ways making them less educated about investment opportunities. Don’t let the overprivileged kids get any further ahead. Take investing into your own hands and start learning where to put your dollars right now. With compound interest playing a factor, starting five to ten years before you are thirty can ensure you have the chance at a fulfilling retirement, potentially allow you to retire early, and save you thousands of dollars in the long run. Investing in real estate is a great long-term option because it ensures you have a home when you retire and a potential income in the form of a reverse mortgage. If at all possible, buy a home and pay off your thirty-year mortgage. The last thing you want is to enter old age without the promise of a roof over your head. It’s common practice in the United States for employers to offer their employees a 401K as part of their benefits package. And if you’re really lucky, they also agree to match whatever amount you pay into that kind of an account. While most seasoned employees take these benefits seriously, sometimes those recently hired into a position with benefits will not be used to setting money aside from their paycheck like that. This could take a year or two to get comfortable with the idea of giving up any of their hard earned dollars, especially if they have student loans. If you’re given this privilege, you should take full advantage and pay in as much as possible every time. The more you save now, the more the interest will compound over your lifetime. Investing can be a very stressful and emotional process. It will bring you some of the highest highs and lowest lows you ever experience if you continue for long enough. It’s important to never forget that the market fluctuates and that what goes up must come down. Don’t let every dip and crest in your investment put you off or stress you out. You will be riding that roller coaster of doubt forever. Some people watch a couple of YouTube videos and think that all of a sudden they are Warren Buffet. But this kind of false confidence can be your biggest downfall. Stay humble with your investing should you become successful. Remember that while there were thoughts and choices involved, much of your success came from luck and the right market forces blowing the winds in your direction. Otherwise, you might start investing in riskier stocks and could lose it all. A leverage is an amount of money that an investment bank or company will loan you to add to your own investment capital. They can put up to fifty percent of the money up for you on a potential trade. Many people like to use leverages because they give them the opportunity to earn a lot more capital, but they also put you at a lot greater of a risk. If your investment fails, not only will you lose your own money, but you will have to pay someone back for the money that you lost of theirs. When you are first getting started trading, you have no business using leverages. Without a well-trained mind and a lot of experience, the risk of devastation is too great. After reading these investment tips for beginners, you should have an idea of what it will take to build your portfolio. Always remember that savings and investments grow one cent at a time and use care and patience in your strategies. 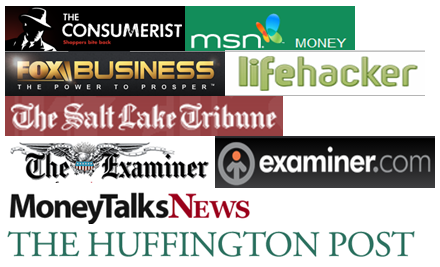 For more helpful advice on getting rich, check out our blog today.